 Example *737*1*1000*1234567890# from the mobile number registered with GTBank.  Then enter the last four digits of your GTBank Naira MasterCard to authenticate the transaction.  Wait for the transaction to be completed.  You will receive a message debit alert at once indicating that your transfer was very successful.  Simply dial *737*2*Amount*NUBAN Account No# from the mobile phone number registered with GTbank.  Then enter last four digits of your GTBank Naira MasterCard.  You will automatically receive debit alert indicating that your transfer was very successful. ARE CHARGES ATTACHED TO THIS SERVICE? Yes, GTBank transfer charges are applied. 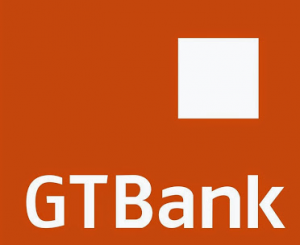 NOTE THIS: If you have two accounts with GTbank, let say current and saving account and you’re using same phone number for both account, your current account will be debited before your savings account.